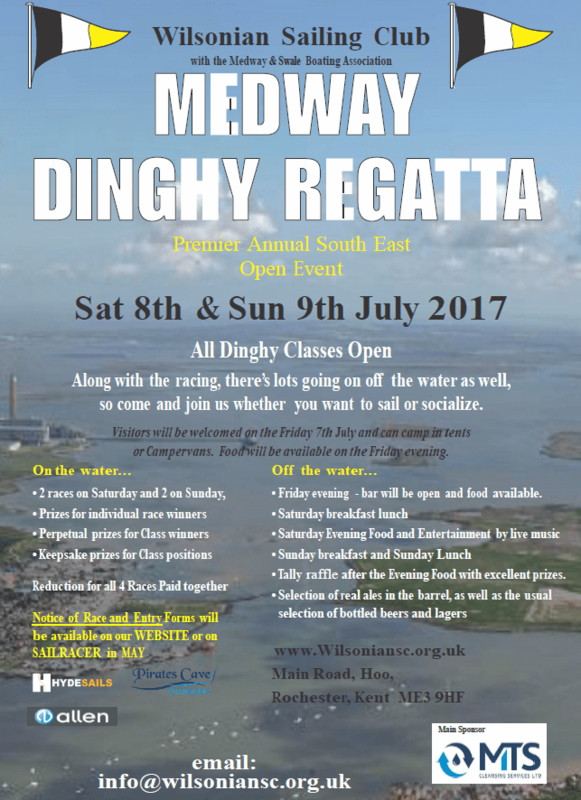 The Wayfarer Eastern Championships were held by Medway Yacht Club at the weekend in gusty westerly winds. 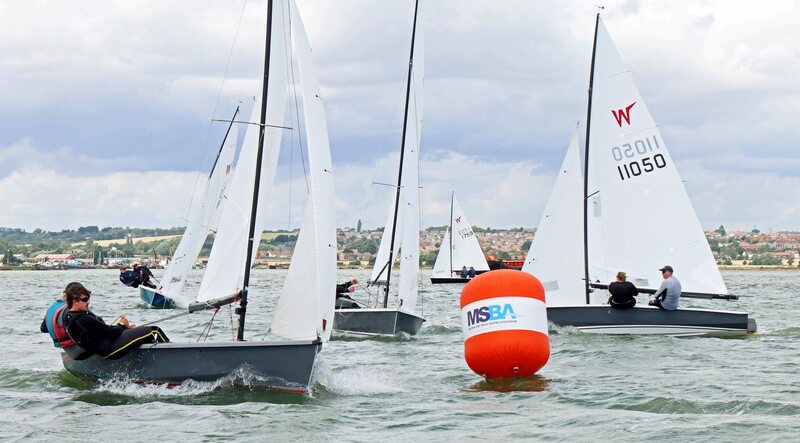 As you can see in the photo, the new orange MSBA race marks were used. If your club would like to use these or the original white ones, please contact MYC. 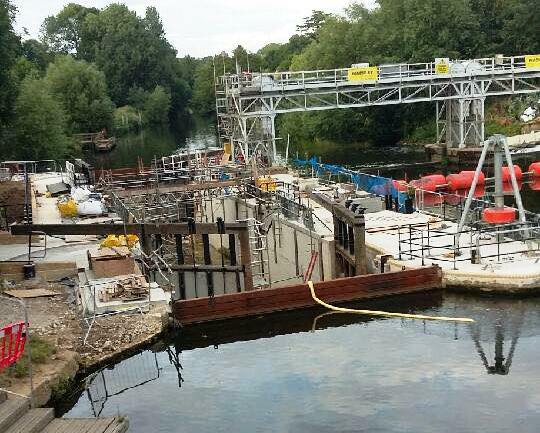 The Environment Agency, which manages the non-tidal Medway, is reported to be confident that East Farleigh Lock will reopen on the afternoon of Friday 21 July. There may be a scramble as boats which have waiting all season to move up or down the river will take the opportunity to move.